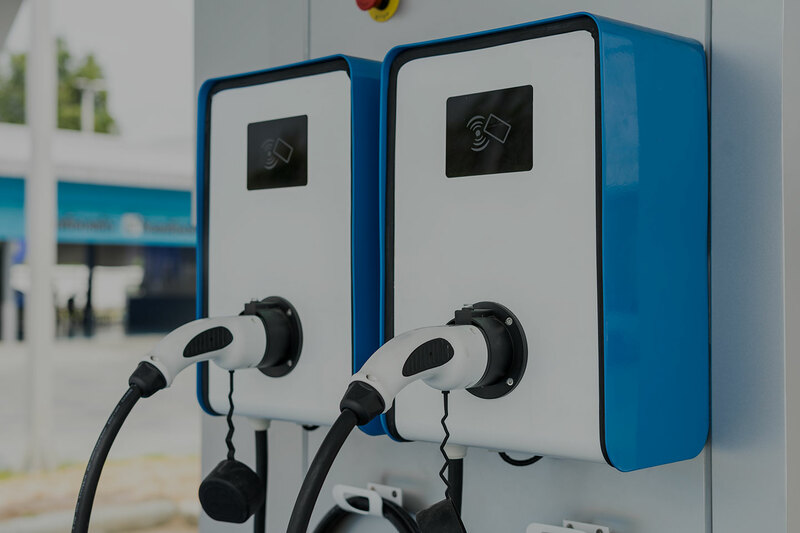 From the Car Charging Company depot in Birmingham we can offer Government-approved NICEIC qualified electricians to install electric vehicle chargers. We can offer grants of £500 to install points at homes, workplaces and destinations. 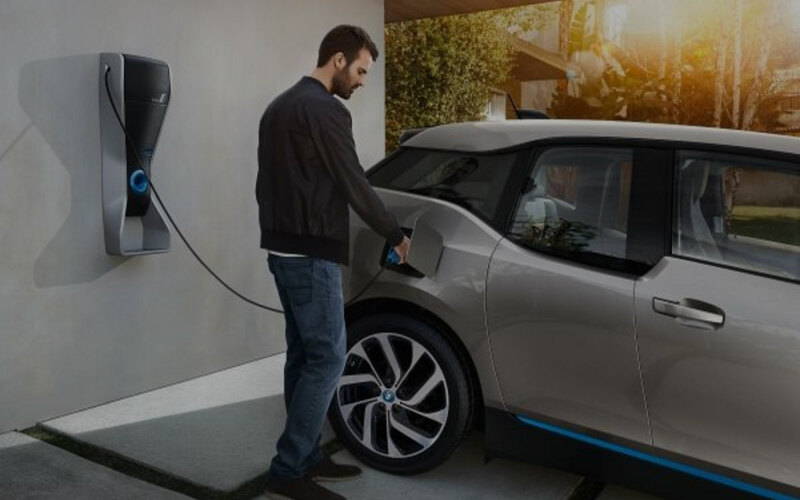 This enables us to submit your OLEV grants and Install your electric vehicle charging stations. 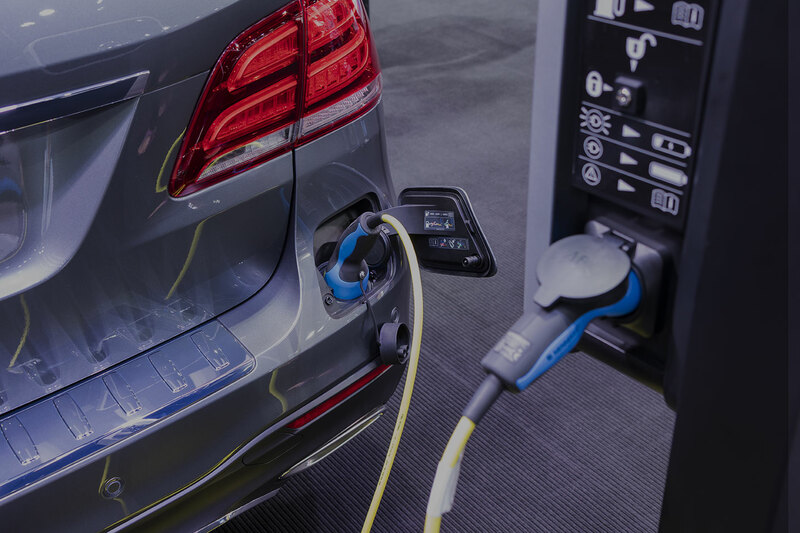 We can offer help with OLEV Grants towards car charger installation. This amounts to £500 towards the cost of domestic and commercial charging points. 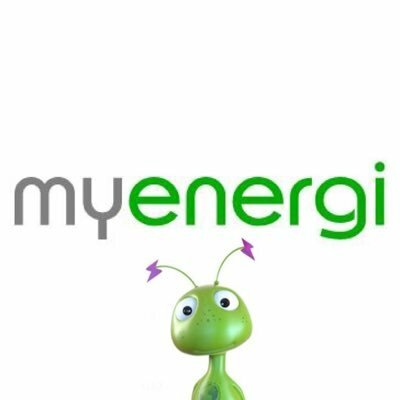 With commercial grants you can have the grant on up to 20 charge points. This is as part of the Government’s green transport revolution.